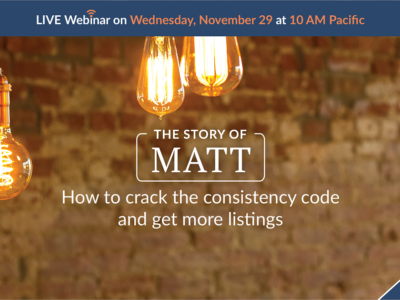 Hear Matt Patty (AKA “The Listing Machine”) as he shares how he transformed his real estate business to be consistent all 12 months of the year. 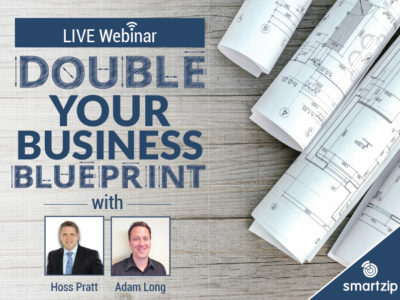 In this webinar, you’ll learn strategies on how to be consistent in months that are typically slow and how to best understand trends in your market. 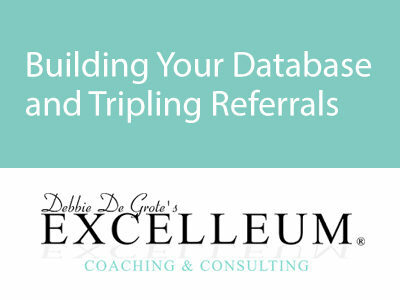 Join real estate coach Debbie De Grote as she discusses top strategies to grow your referrals and maximize your business. 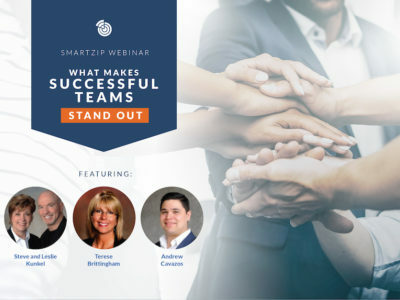 In this webinar, you’ll learn how to build your database with quality people, which systems to use to stay in touch, and the scripts you need. 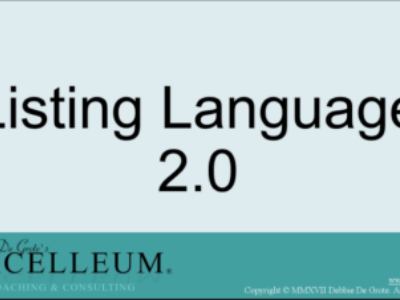 Are you losing business from your past clients or sphere of influence? 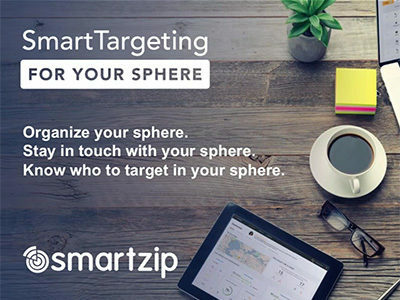 Grow and maintain steady business with SmartTargeting’s new Sphere edition, built for every agent wanting to grow repeat and referral business the easy way. 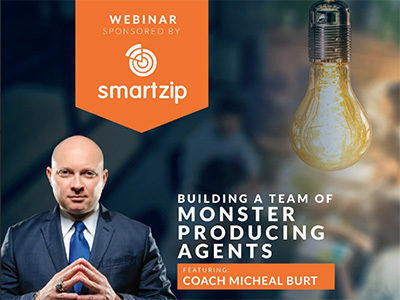 In this webinar, social media strategist Katie Lance shows you step-by-step what their product is all about, how it can help your business and generate more leads today. 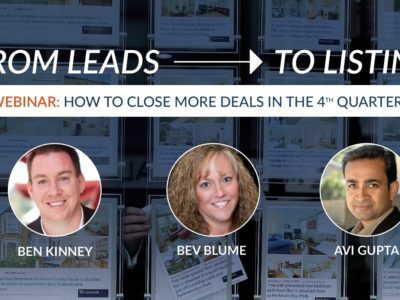 There is a science to finding listing opportunities ahead of your competition. 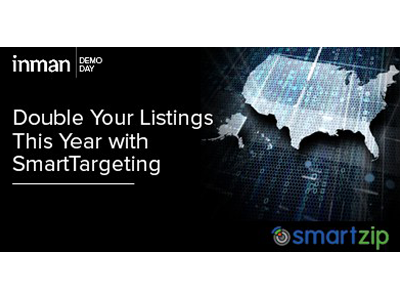 SmartTargeting, the leading predictive marketing solution from SmartZip, scientifically identifies homeowners with the highest probability of selling within a year. 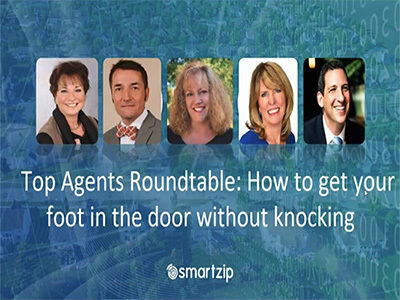 Join us to see exactly how SmartTargeting works and predicts listings in every neighborhood across the country.